“Pilots don’t crash airplanes because they want to,” says Collins, but even experienced pilots do. The best way to stay out of an accident report, he suggests, is to understand and manage the risks inherent in flying—every time you get in an airplane. In this engaging book, Collins shares some personal insights learned from his lifetime of flying in general aviation airplanes. Throughout, Collins uses real life examples from his vast experience to illustrate each point. This book is a must-have for any pilot who wants to make their next hour a safer one. Approx. 210 pages, soft cover. Pros: Very informative. Great to have the information of someone that has the experience Mr. Collins has. Written so all can benefit. Cons: Somewhat of a dry writer. 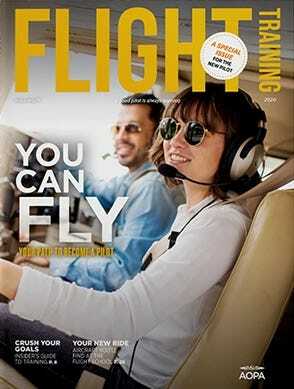 Pros: Great read for young pilots, well written and informative. Will definitely help my decision making skills in the air and on the ground. Pros: Author has incredible experience! Paperback keeps cost down. Cons: A little pricey for a paperback. I am really enjoying this book by Mr. Collins. I got back into flying about a year ago after a 30-year absence. I have especially enjoyed the chapters on accidents and engines. Pros: Richard Collins' best book. This is a must read for pilots! 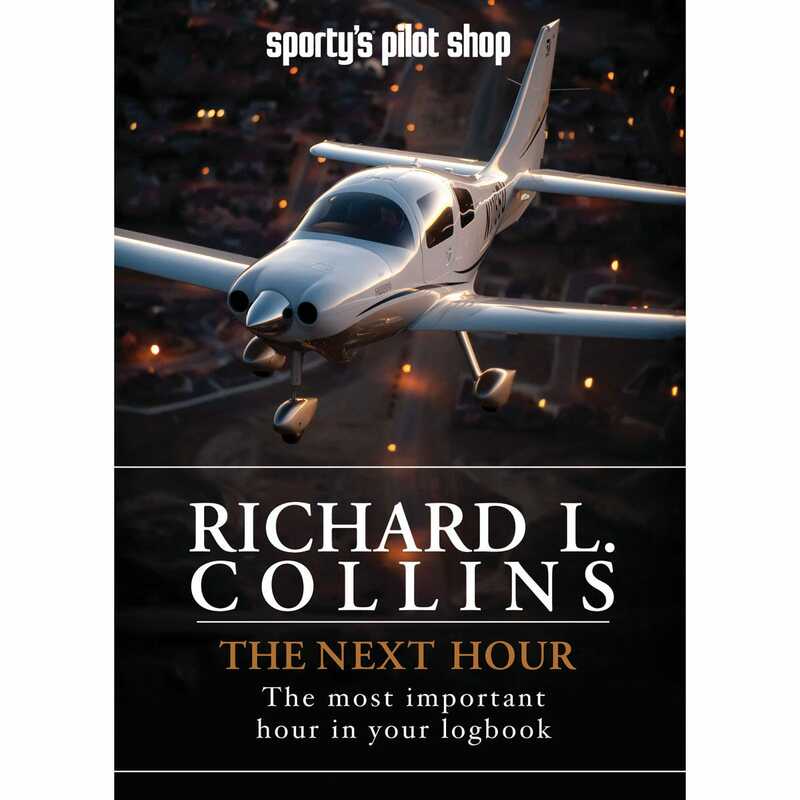 Pros: Richard Collins has been offering excellent advice to pilots for many years and this book is not an exception. The stories used by Mr. Collins is an excellent way to illustrate why the next hour is so important. 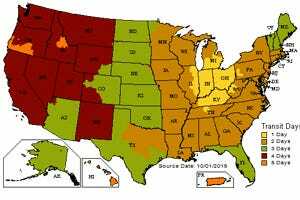 Pros: good information, and current. his personal comments show a level of wisdom one wants to emulate. Cons: $32 for a paper back is too high. Pros: Very easy read. Since I only put about 65 hours per year in my log book, I found many of Collin's comments and views telling. I will definately be able to improve my risk assesment based upon his book Cons: None.